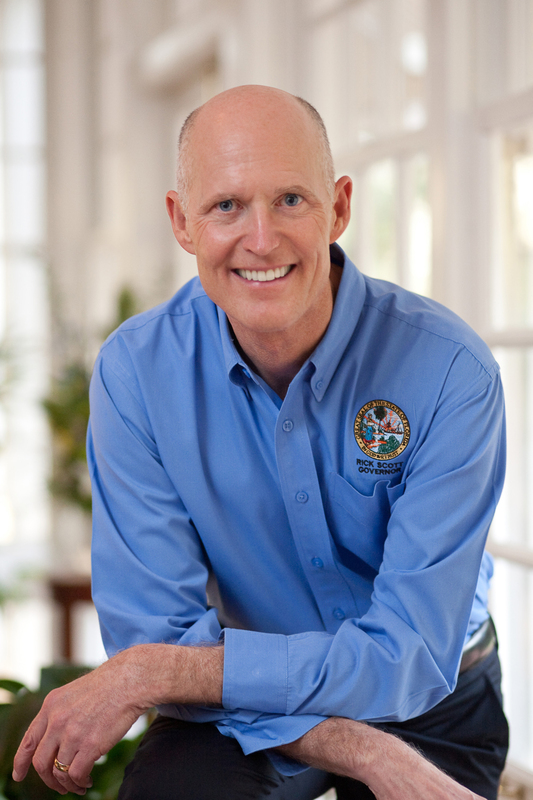 On September 26, Florida Governor Rick Scott (pictured) agreed to temporarily stay the pending execution of John Errol Ferguson in order to allow time for a panel of psychiatrists to determine whether Ferguson is mentally competent. The day before, evangelical leaders, including Dr. Joel C. Hunter, Senior Pastor of the 15,000-member Northland Church in Central Florida, sent a letter to the governor urging that Ferguson be allowed to live. They wrote, “The State’s psychiatrists have consistently found, over 40 years, that Mr. Ferguson suffers from severe schizophrenia and mental impairment. Now a senior citizen, he still suffers from delusions and hallucinations....The jurors at Mr. Ferguson’s sentencing hearings did not hear evidence of his extreme and long-term mental illness, the horrific abuse he experienced as a child, or the traumatic brain injury he suffered as a result of a gunshot wound to his head as a young man, which further contributed to his mental illness. Any one of these factors might have persuaded his juries to spare his life and sentence him to life in prison, but his attorneys failed to present any mitigating evidence to the jurors.” The letter concluded, "Our system must be humane and hold life sacred, while taking every step possible to support and facilitate the healing of victims." As far back as 1965, state psychiatrists have expressed concerns about Ferguson’s mental health and advised that he receive long-term treatment. Ferguson is now 64 years old. He was convicted and sentenced to death for murdering six people in a drug-related crime committed in 1977. He was scheduled to be executed on October 16. The execution could still go forward if he is found mentally competent in the hearing on October 1. ("South Florida mass murderer granted temporary execution stay," Associated Press, September 26, 2012; Full text of Evangelical Leaders' Letter). See Mental Illness. Read more New Voices.